Play in the 2017 South American Under 13 and Under 11 Championships concluded in Asuncion, Paraguay on Sunday 21st May; immediately a Basic Certified Referee Course followed. Led by Ecuador’s Freddy Almendariz, the Chair of the Umpires, Referees and Rules Committee for the Latin American Table Tennis Union, proceedings commenced on Monday 22nd May and drew to a close on Wednesday 24th May. 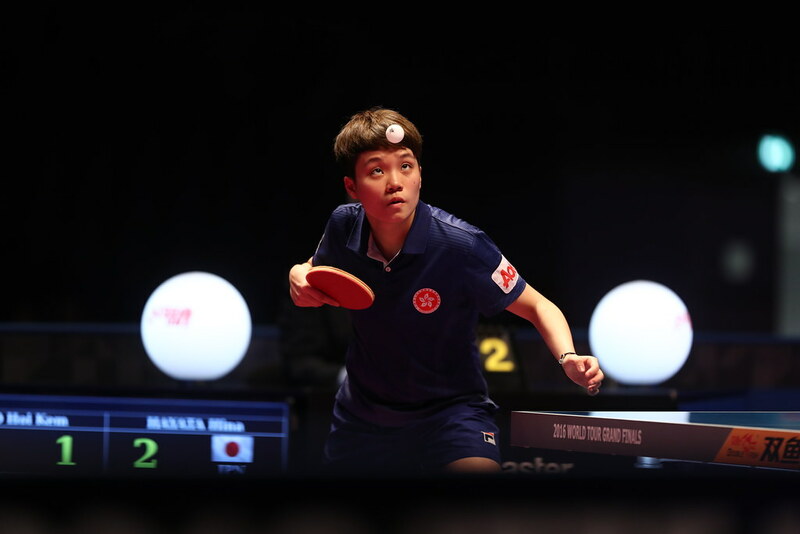 Organised under the auspices of the ITTF Development Programme, a total of seven students, six men and one woman, arrived for the self-funded course organised by Paraguay Table Tennis Federation. Notably the participants travelled from various parts of Paraguay; in addition to Asuncion there were representatives from the cities of Ñemby, San Lorenzo, Mariano Roque Alonso and Lambare. Home for the course was the national federation’s Estadio de Tenis de Mesa, the same venue as had been the home for the South American U13 and U11 Championships. One notable course member was Manuel Britez, the Chair of the Umpires and Referees Committee for the Paraguay Table Tennis Federation. A positive response from Manuel Britez, it was the same from Lucy Lezcano, the one woman in this course who is an international umpire and aims to start the Blue Badge programme in the near future. A Blue Badge candidate, also there was a positive response from Rafael Martinetti, a recently qualified Basic Umpire. He had travelled some 40 kilometres from Ñemby to be present and excelled; he gained the highest marks on the course 95 out of a possible 100. A successful course, Freddy Almendariz thanked all concerned. A successful course and very much made possible thanks to the efforts of Benjamin Real, the far seeing President of the Paraguay Table Tennis Association. Members of the group comprised: Manuel Britez, Lucy Lezcano, Rafael Martinetti, Adrian Martinez, Silvia Nuñez, Walther Pedrozo, and Arturo Sanchez. Two members emerged successful.